The perfect gift for a loved one or yourself – with a special discount on our beginners course – vouchers available up to and including Christmas Day – we can send them electronically so you are never too late. 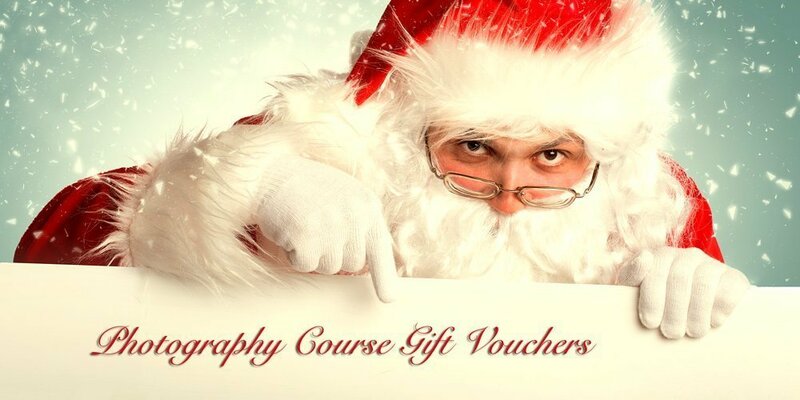 We offer gift vouchers for all of our photography courses allowing you to give your loved one the perfect gift (or treat yourself). All of our courses are run with small group sizes to ensure that delegates feel comfortable when learning and have fun. You can purchase a gift voucher online at the bottom of this page or contact Nick on 01245 494258 or email nick@unshaken.co.uk to discuss your options. With our gift vouchers you can choose specific courses or leave options open for the recipient to choose. We offer vouchers for beginners courses, portrait courses, wedding courses and sports courses. You can buy vouchers for a selected course or simply for a monetary value. Which Course should I Pick for a gift? This is the most common question we get but actually you don’t have to pick or worry. You have the option of either selecting an option from the drop down menu below to purchase immediately or alternatively contact nick on 01245 494258 or email nick@unshaken.co.uk. If purchasing a gift voucher online then you simply need to follow two basic steps detailed below. Once the two steps have been undertaken then someone will be in touch to see if you have a date in mind or wish to leave the dates open. Alternatively contact Nick on 01245494258 or email nick@unshaken.co.uk to discuss our courses and your options. Please complete this form having purchased a voucher from the drop box above.